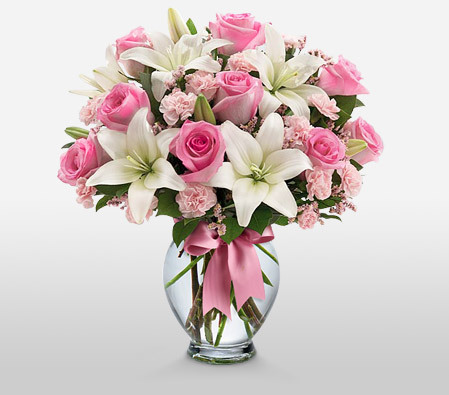 Mother's Day is celebrated on 2nd Sunday in the month of May. 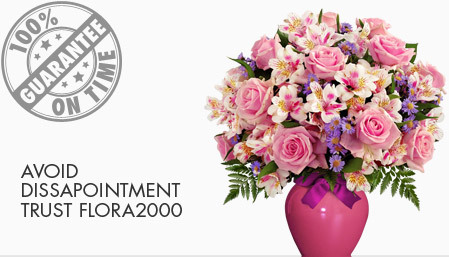 Children of all ages pamper their moms with something special be it a flower arrangement, bouquets or gifts for mom. This day is celebrated to honor Anna Jarvis, a well known social activist in the United States.